← Kel’s Take on the Barefoot Contessa’s Chicken: Thank You, Ina! 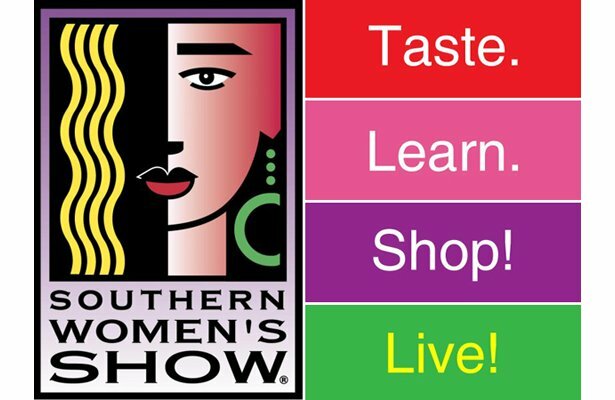 A Weekend of Culinary Fun at The Southern Women’s Show, Plus a Giveaway! 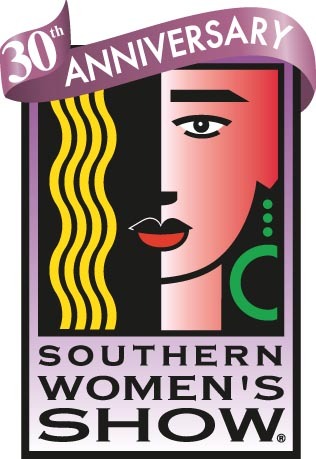 I am so excited that the Southern Women’s Show is returning to Raleigh from April 24th-26th for its 30th year of fashion, home and beauty entertainment as well as a fantastic lineup of culinary features and events. Attendees can savor food and drink samples, discover new recipes and techniques, experience live cooking demonstrations and watch chefs “battle” head-to-head. And you can win tickets from Kel’s Café – keep reading to find out how! Headlining the weekend’s culinary entertainment is a series of events taking place on the Food Lion Chef Challenge Stage. Chopped Challenges: See chefs go head-to-head in the kitchen during the ultimate cooking competition. 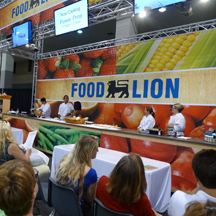 Audience members will choose items from a pantry of quality Food Lion brand items to challenge chefs to create a delicious meal under pressure and on a budget. The Recipe Box: Chefs will demonstrate their favorite easy, fresh and affordable recipes while showing guests how to prepare delicious meals with seasonal ingredients. Plus, they will share tips and techniques from their own restaurant kitchens to save attendees time and money. The Taste Challenge: Food Lion only puts its name on quality private brand products customers can count on every day for taste and an affordable price and will prove it by going head-to-head with national brands in a Taste Challenge. Guests can compare a variety of Food Lion products to their national brand counterparts and cast their vote for their favorites. The Southern Women’s Show is a weekend-long event for women in the Triangle community and attracts tens of thousands of guests each year. It features celebrity guests, shopping and workshops on food, fashion, beauty, health and fitness, business, education, home, travel, and more. The show will take over two buildings at the N.C. State Fairgrounds Friday, April 24 from 10 a.m. to 8 p.m., Saturday, April 25 from 10 a.m. to 7 p.m., and Sunday, April 26 from 11 a.m. to 6 p.m. For more information or to purchase tickets, visit www.SouthernShows.com/WRA. I am giving away two tickets to this great event, which may be used any day of the show. All you have to do is “like” this post or Kel’s Café of All Things Food Facebook page at www.facebook.com/kelscafe to be entered. The drawing will be held on Wednesday night, 4/22/15, and the winner must be able to meet me in Raleigh on Thursday or Friday to pick up the tickets. Good luck! This entry was posted in My Favs and tagged eat drink and be merry, Food Lion Chef Challenge Southern Women's Show, Got to be NC, kel's cafe of all things food, Kel's Cafe Southern Women's Show ticket giveaway, Southern Women's Show, Southern Women's Show Raleigh 2015. Bookmark the permalink. 1 Response to A Weekend of Culinary Fun at The Southern Women’s Show, Plus a Giveaway!